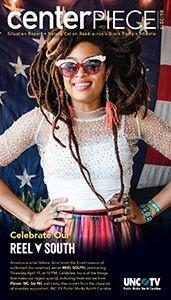 You can support shows such as My Home, NC by making a donation today. When you do, you can choose a special thank you gift, including the opportunity to receive a My Home, NC t-shirt or UNC-TV swag bundle! As part of this fundraiser, join host Heather Burgiss on Feb. 28—LIVE— on our Facebook page with an exclusive sneak peek of Transfer Co. Food Hall in Raleigh! You can also watch our adventures on Instagram by following @homenc. 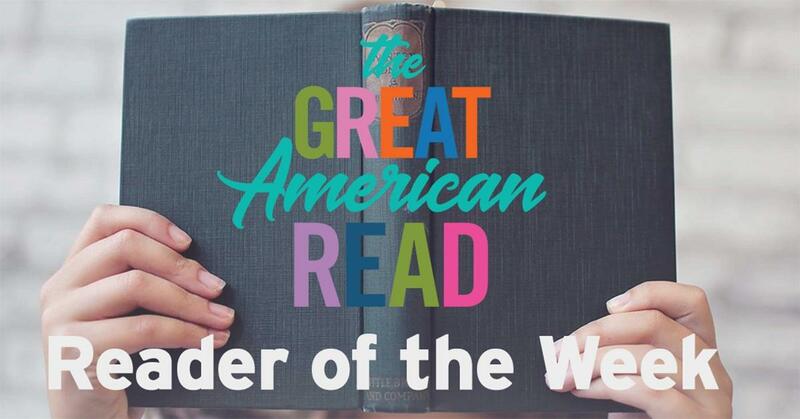 Use the hashtag #homenc with your North Carolina photos for a chance to be featured on our profile! Thank you so much for your support on My Home, NC—and for your help keeping public media strong in our amazing state. 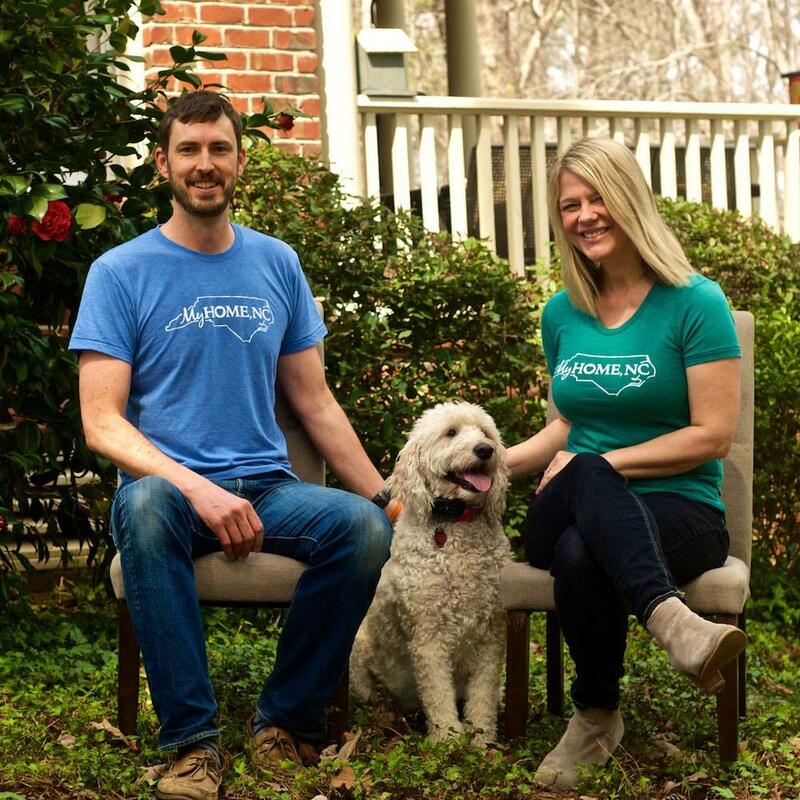 My Home, NC host Heather Burgiss and husband Sam wear the My Home t-shirts you can get when you become a sustainer. 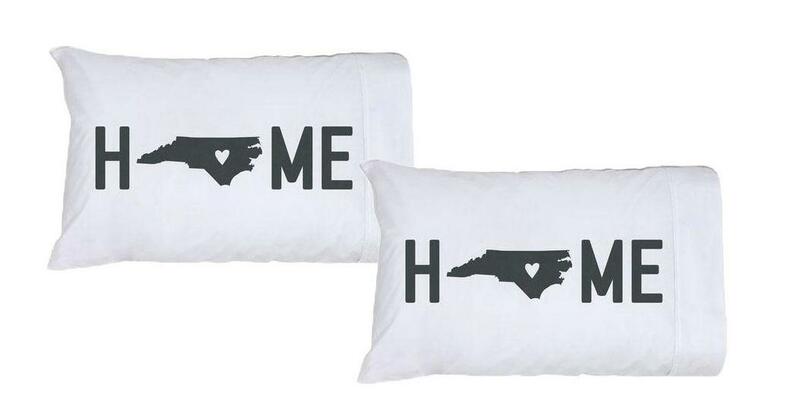 Sign up for the My Home, NC newsletter by clicking here before February 28 for a chance to receive a pair of adorable North Carolina pillowcases!